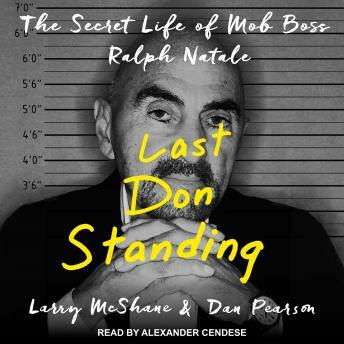 As the last Don of the Philadelphia mob, Ralph Natale, the first-ever mob boss to turn state's evidence, provides an insider's perspective on the mafia. Natale's reign atop the Philadelphia and New Jersey underworlds brought the region's mafia back to prominence in the 1990s. Smart, savvy, and articulate, Natale came up in the mob and saw first-hand as it hatched its plan to control Atlantic City's casino unions. Later on, after spending sixteen years in prison, he reclaimed the family as his own after a bloody mob war that left bodies scattered across South Philly. He forged connections around the country and achieved a status within the mob never seen before or since, until he was betrayed by his men and decided to testify against them in a stunning turn of events.